Worth Constructing & Roofing, L.L.C., in Tabor, IA, is the area's premier roofing specialist serving Glenwood, Silver City, and the surrounding areas since 2001. 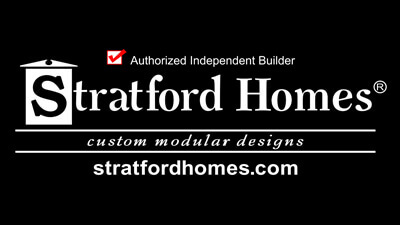 We specialize in roofing, new construction, remodeling, and windows. 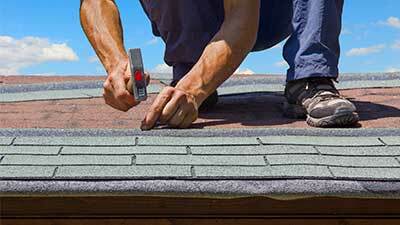 For all your roofing and construction needs, contact Worth Constructing & Roofing, L.L.C., in Tabor. Worth Constructing & Roofing in SW IA, is the area's premier roofing specialist serving Glenwood, Silver City, and the surrounding areas since 2001. 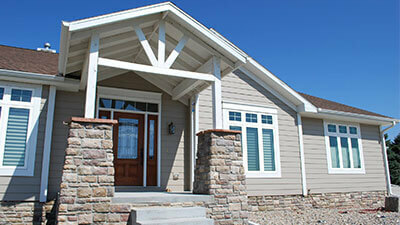 Check out Worth Constructing & Roofing Photo Gallery.